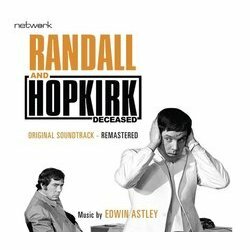 Network presents Randall and Hopkirk (Deceased): Original Soundtrack Edwin Astley's whimsical score captures the adventures experienced by the pair of down-at-heel detectives with a difference - one of them is a ghost! 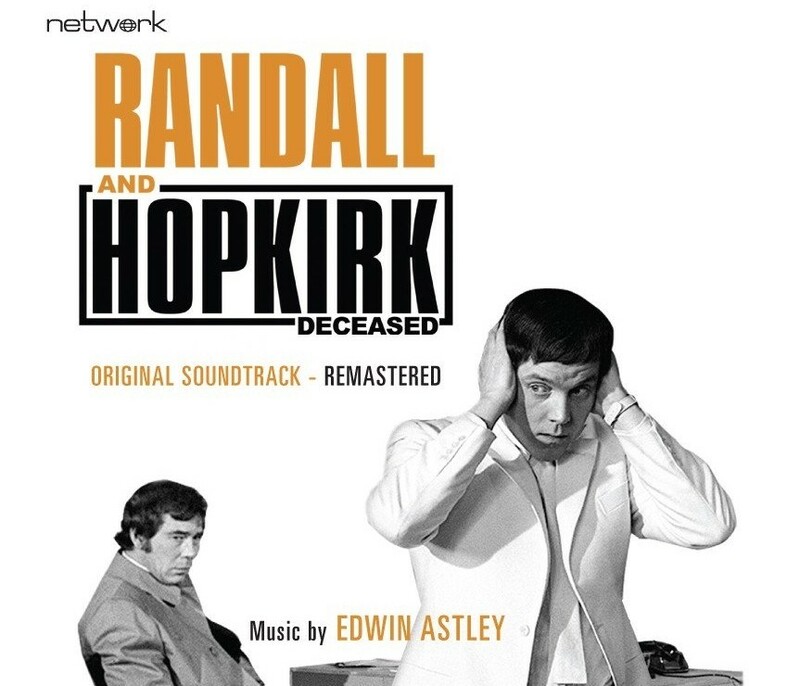 Compiled and remastered from the original analogue master tapes, this release comprises the theme and incidental scores for Randall and Hopkirk (Deceased), containing over 200 pieces of music which were especially composed for the series. Edwin Astley's whimsical score captures the adventures experienced by a pair of down-at-heel detectives with a difference – one of them is a ghost!